So, when it comes to the grand celebration of your happy union or events, Our photography is something worth paying. We are ‘Sparsam’, since we believe that being frugal is a key of multiplying your savings in a short span. 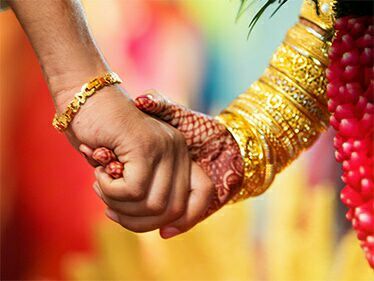 Our organization got initiated at Thrissur, Kerala, during 2014, with an aim to make your wedding ceremony a magical one. Gradually, we got huge appreciations from our clients and expanded the business approach internationally, with a new branch in UAE. Why did Sparsam choose Wedding Photography? Unless you are madly in love with what you do, nothing is truly worth doing. This is what our prolific masterminds, Binu, Sandeep, & Sowmya, believed in and made their dream come true through ‘Sparsam’. 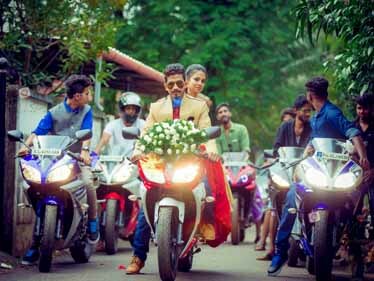 We are ready to freeze all the distinctive moments of your wedding, no matter from which location you belong to in Kerala, India or UAE. We, a team of enthusiasts, follow our heart and concentrate on providing quality work at a very affordable price. Just find the person you love, get your wedding essentials ready and we are here to create the rest of the magic! Our in-house creative team is not only strong and dedicated, but they trust in perfection and professionalism also. With Us, Photography is catching a passing moment which is true forever. Sparsam had been institutionalised in the year 2014. It was a collaboration among talented enthusiasts in photography. We concentrated on enhancing the creativity of our profession and offered our services at the most affordable prices. 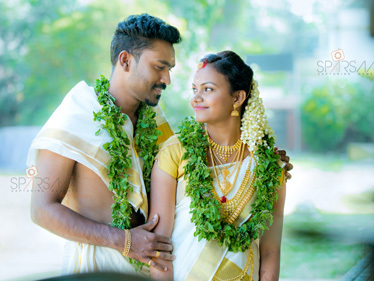 It was an endeavour to make available the services of the best wedding photographers in Thrissur at the best cost figures. Sparsam has always believed in blending perfection and professionalism together and capture the passing moments to make them true forever. With a bunch of satisfied customers, Sparsam has expanded its presence not only in India but also in UAE. Good times pass away fast leaving you with excellent memories worthy to be engraved. At Sparsam, our sole aim is to freeze the good times in the photo frames so that you could relive them as and when you wish to. 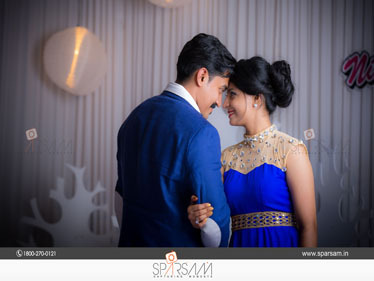 Welcome to Sparsam’s World of Wedding Photography. 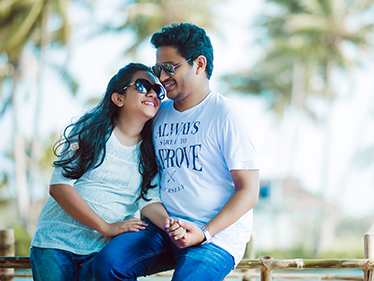 Right from pre-wedding shoot to capture the entire ceremony, our wedding photographers in Kerala do them all. 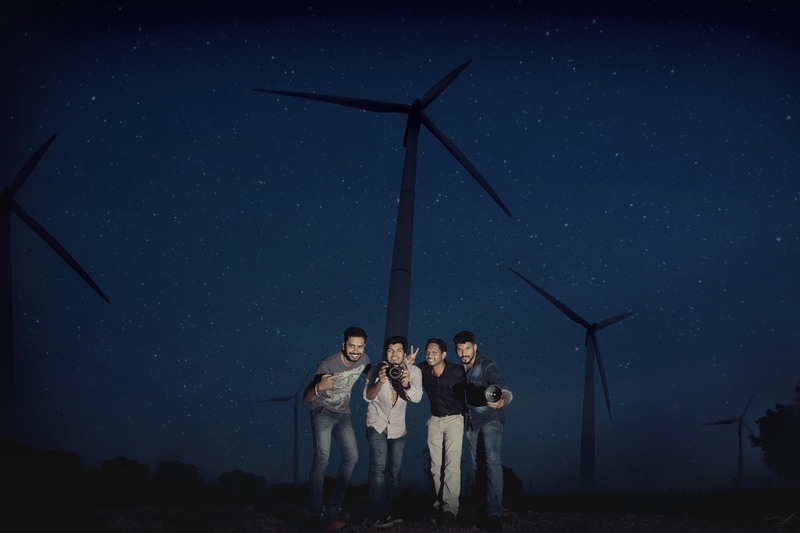 The best part of the story is, at Sparsam, we capture candid photos of our clients and click a chord between the emotions and the aesthetic beauty of the destination. 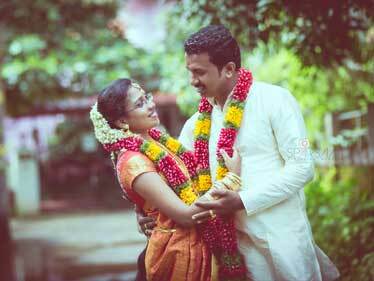 High-quality pictures are clicked by the talented wedding photographers in Thrissur. Keeping in mind the personalised requirements, we work closely with our clients. Never do we cross the boundaries of decency and decorum and form a healthy bonding with them. 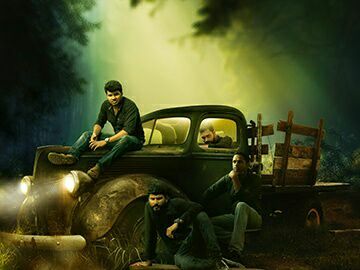 During the photo shoots, the scenic backdrop also becomes an integral part of the theme. When with us, you need to focus on your wedding only. Rest assured will be taken care of by our proficient network of service providers. 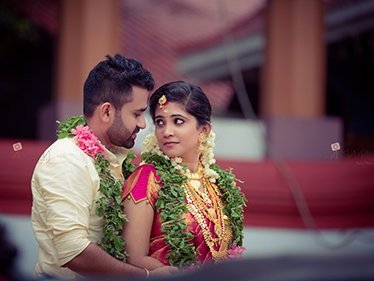 Along with the best wedding photographers in Kerala, you get the perfectionist event managers as well. Entertainment: Our entertainment section includes different forms of dance and musical performances. The bigwigs of the music industry like Adnan Sami, K.J. Yesudas, Sunidhi Chauhan, Kailash Kher, Jassie Gift, Unni Menon etc. could be called to sing at your wedding with the aid of our network. Transportation: Choose your wedding car from the fleet of vintage cars, sleek limousines or jaw-dropping sports cars. Enter the wedding venue in style. Specify your requirements with us and realise your dream. 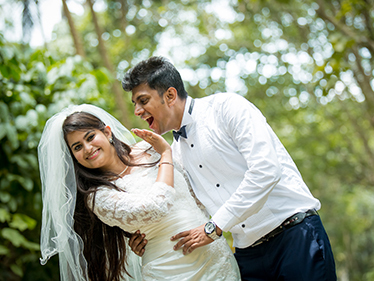 Videography: Sparsam is a team of the best photographers in Thrissur. The videography service offered is like capturing a fairytale in slides.